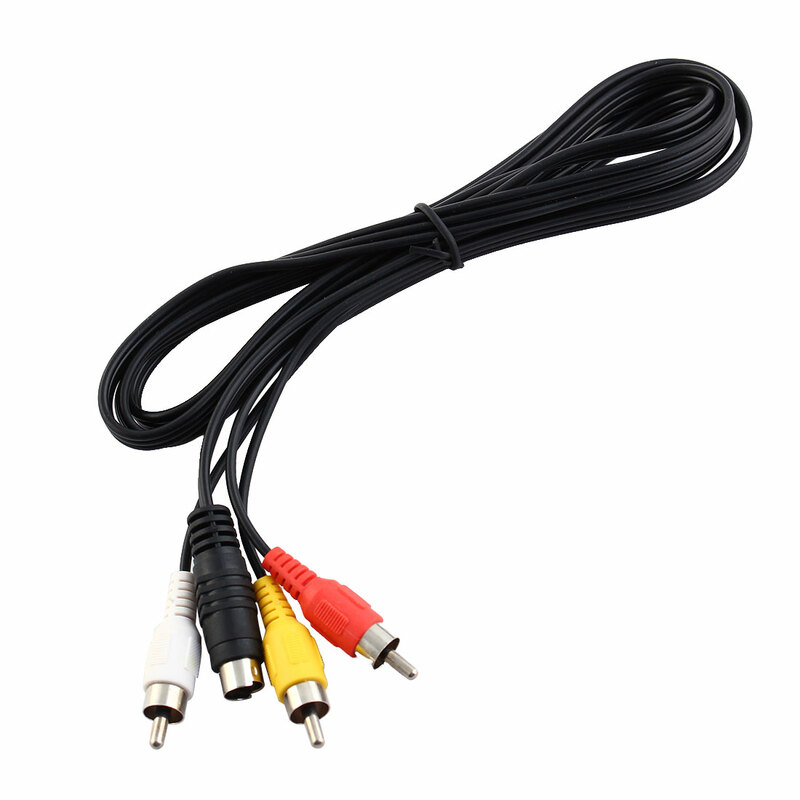 RCA/AV cable (yellow, red, white) and S-Video port (black). Connecting laptop / computer with 7 Pin S-Video Data Cable to TV (PAL, NTSC, SCAM...). S-Video RCA Cable length: 56 inches approx. I found it very difficult to find this product anywhere else, especially at the price. The products take a little longer to arrive, as they come form overseas, but when you are saving £££ on even a small product like, you can't complain.